The quintessential "pueblo de campo" (country town), San Antonio de Areco makes for a lovely day trip or overnight stay from Buenos Aires, a mere 113 km away. It was founded in 1728 around a colonial church, and its attractive cobbled streets and 19th-century buildings are home to artisan´s shops, museums and restaurants. 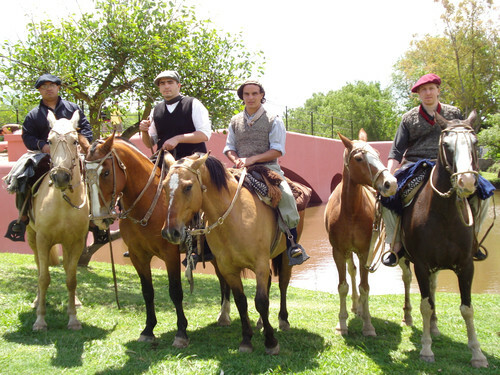 The town is a gaucho hub and residents can often be seen sporting berets ("boinas") and billowing trousers with chaps ("bombachas de gaucho"). Strolling around its pretty, leafy streets, you´re just as likely to pass a cowboy on a horse as a child pedalling a bicycle. 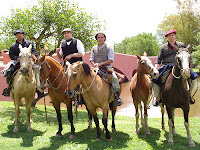 San Antonio de Areco is ringed by a seemingly limitless expanse of flat, arid pampas; here "gauchos" on horseback roam the plains, roping cows and sharpening their knives on straps of hide. 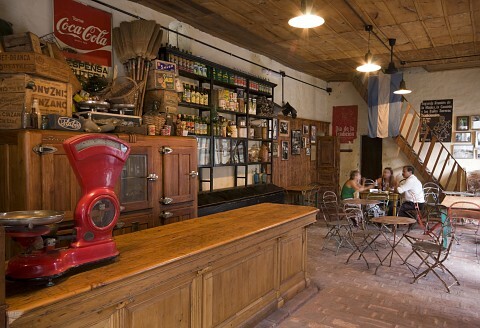 A visit to San Antonio de Areco can easily be coupled with a day visit or stay at one of the many surrounding "estancias". 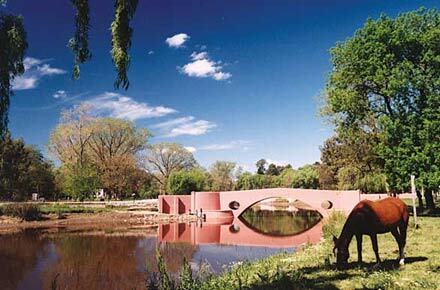 San Antonio de Areco is 1hr 30mins by car from BA on "Ruta Nacional 8". If you are travelling by bus, services leave from Retiro bus terminal (1hr 45mins).